Ahhhh… another year of Black Friday has officially come and gone. Like years past, I spent the day doing random acts of kindness in the midst of my shopping, looking for opportunities to bless others with kindness. Here’s a list of what I did! 1. 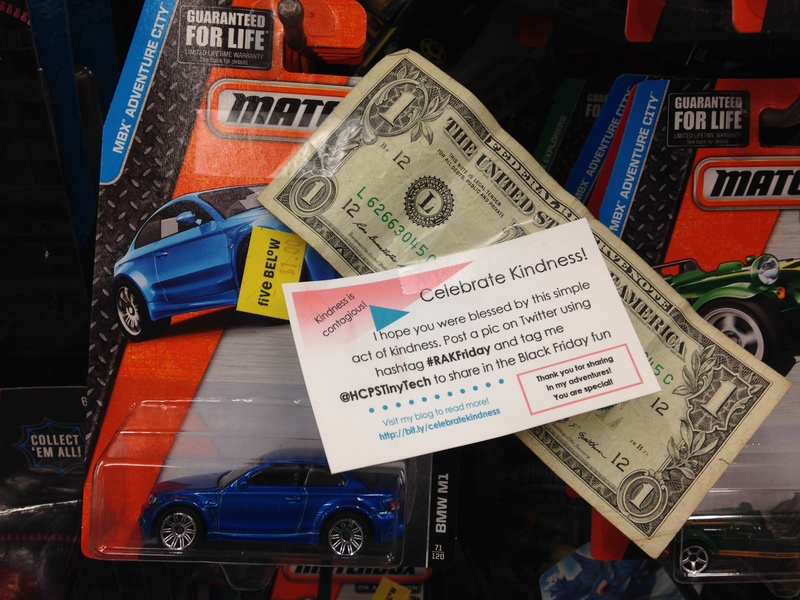 I taped a dollar bill to a Matchbox car at Five Below so a child could purchase the car for free. 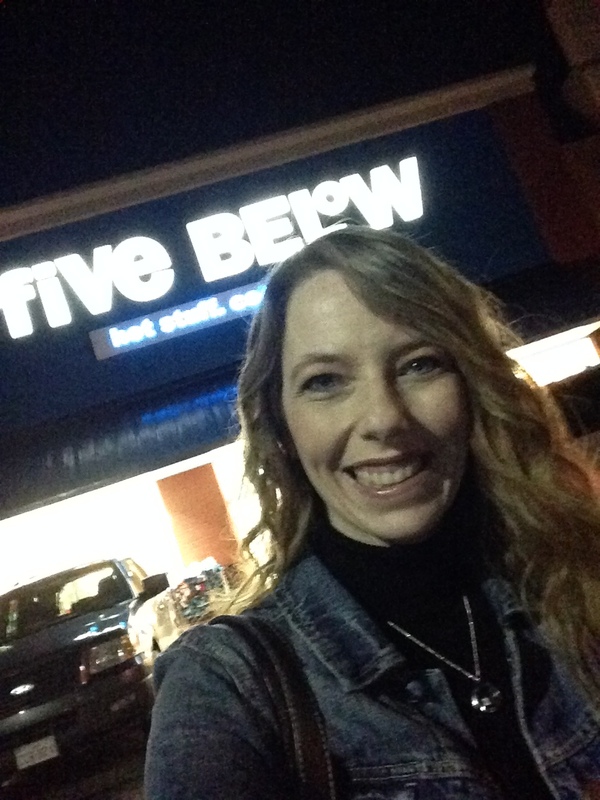 Shopping at 5:00 in the morning – still dark outside! 2. 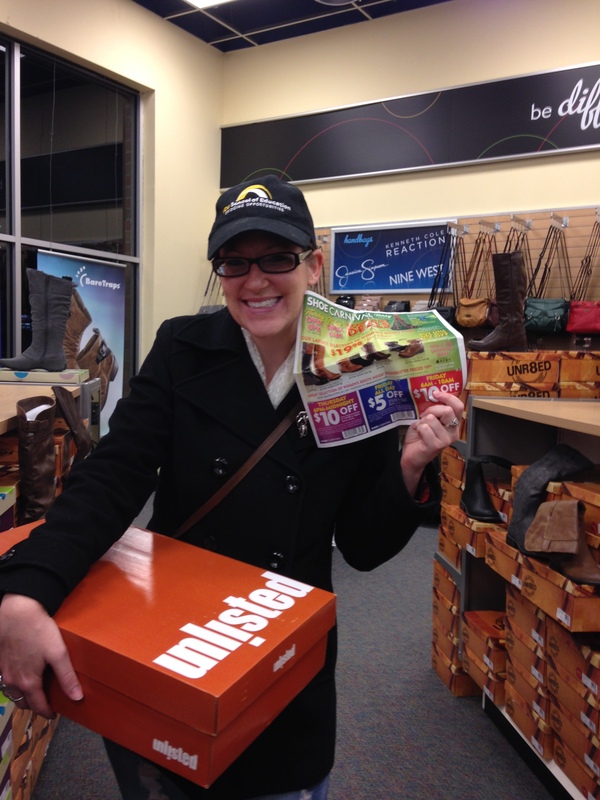 I blessed a stranger at Shoe Carnival with a $5 off coupon for the boots she was preparing to buy. 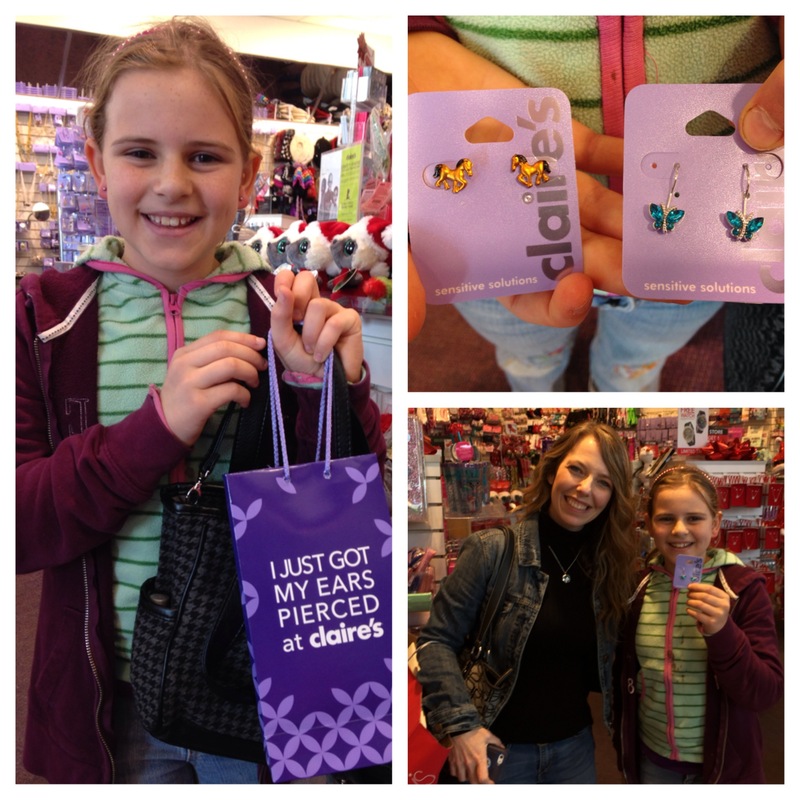 She was thrilled with the unexpected surprise! 3. My cousin, Becky, works at our local JCPenney store, so I wanted to bless her with a random act of kindness, too (God bless ALL the retail workers on Black Friday!) I went to the store to find out when she was working, only to discover that her shift was almost over. 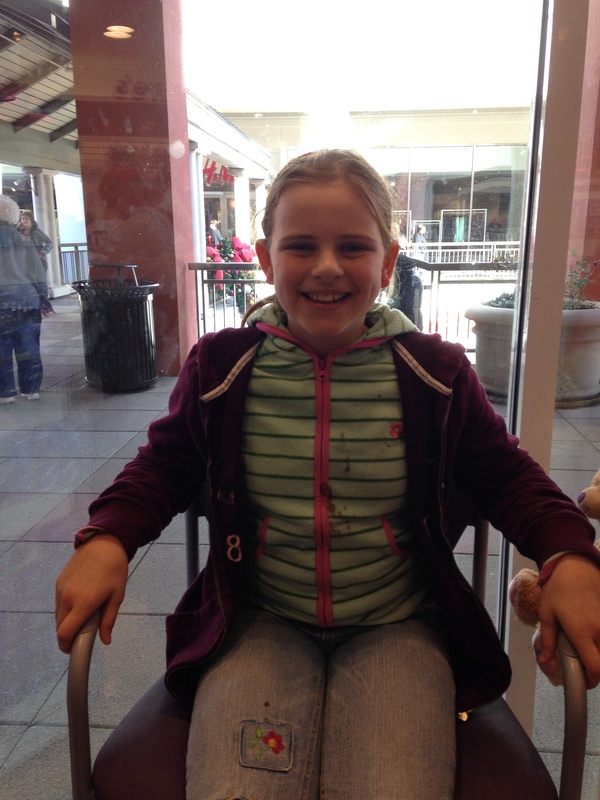 Luckily, her awesome brother, Anthony, blessed her at midnight with a Frappuccino. He RAK’d her with a Frap! So funny! 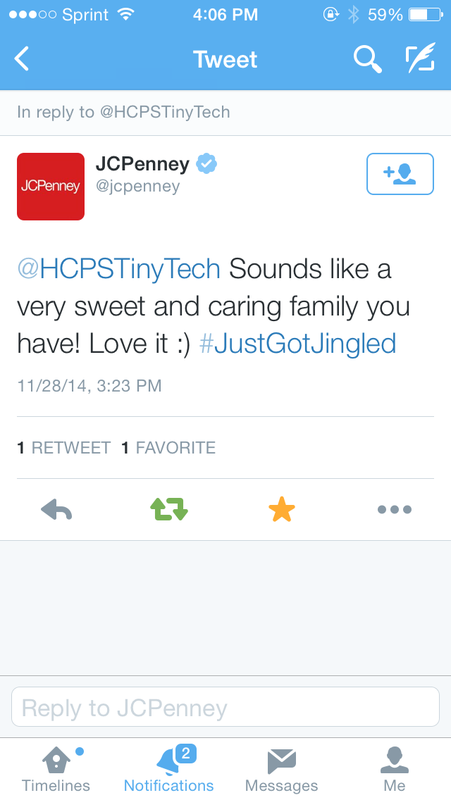 JCPenney stores were doing their own random acts of kindness, tweeting out good deeds with the hashtag #JustGotJingled. They think I have a pretty amazing family, too! 4. 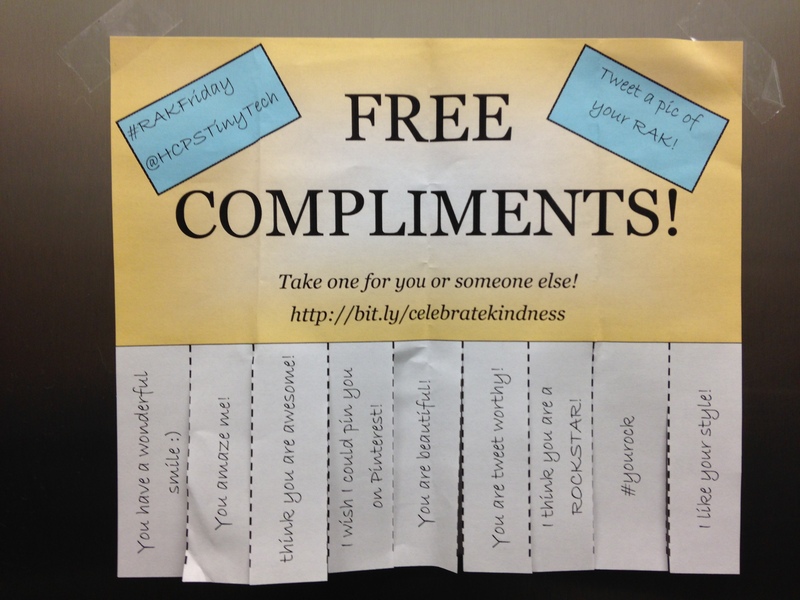 While shopping at Target, I taped a Free Compliments sign to the inside of a restroom door. I also let someone go ahead of me in line. 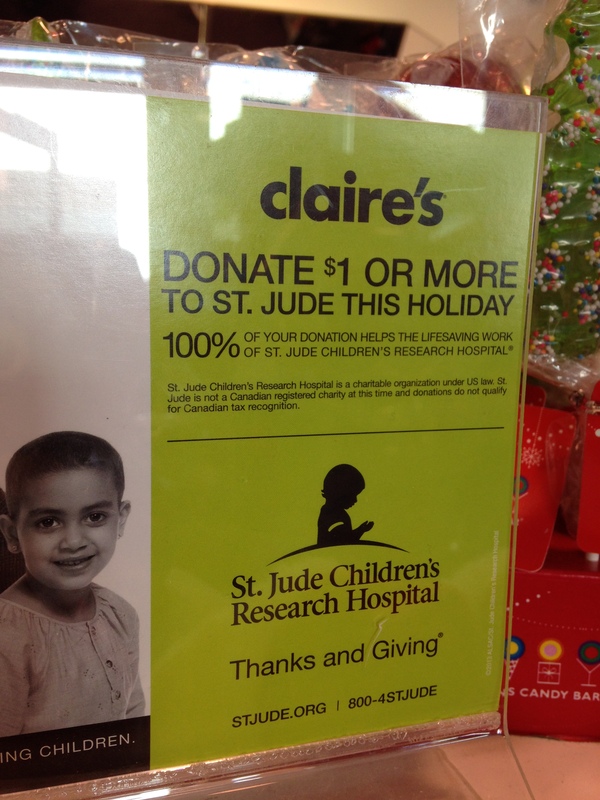 When I paid for the earrings, I also donated $1 to St. Jude Children’s Hospital. 6. 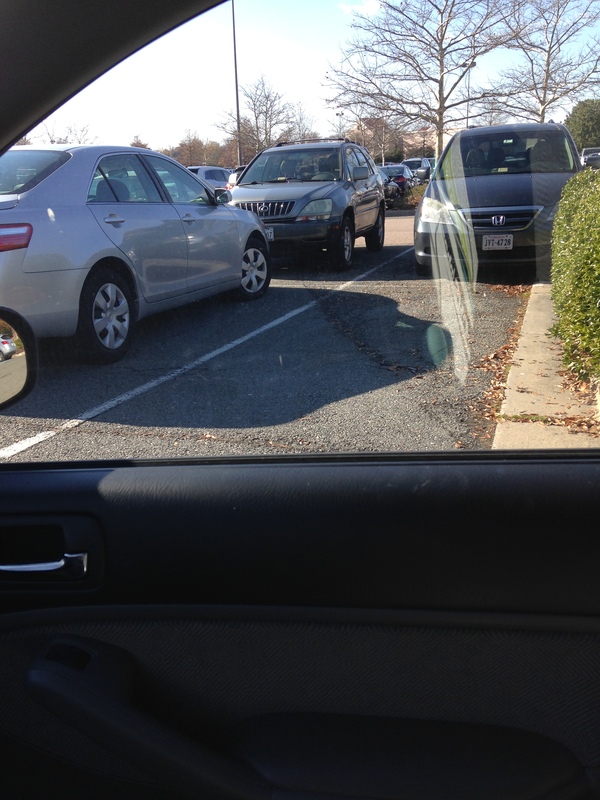 As I drove to a different mall and searched for a parking space, I passed up the close spot to bless someone else with a shorter walk. 7. After picking up one last gift, I left the mall to head home. 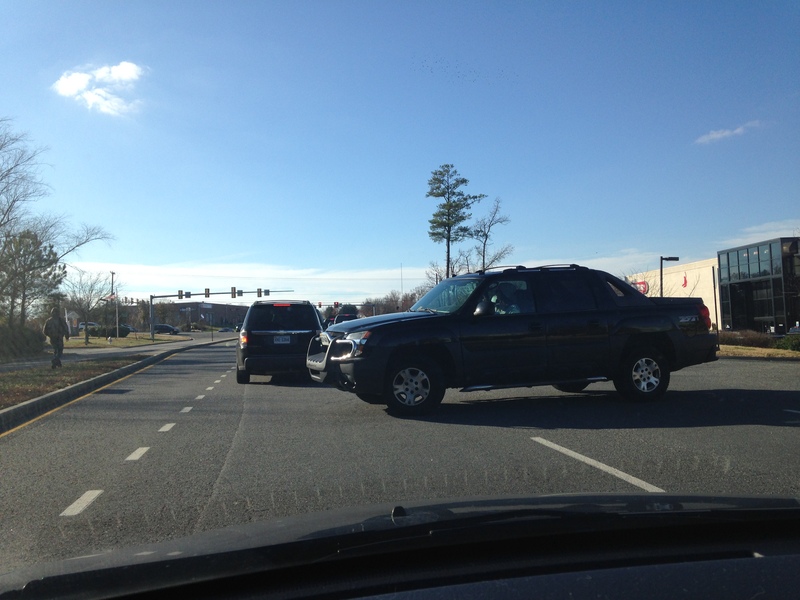 Traffic was crowded, but I made sure to leave space and waved a truck through so they could enter the line. May not seem like much, but the people in the truck were all smiles! 8. 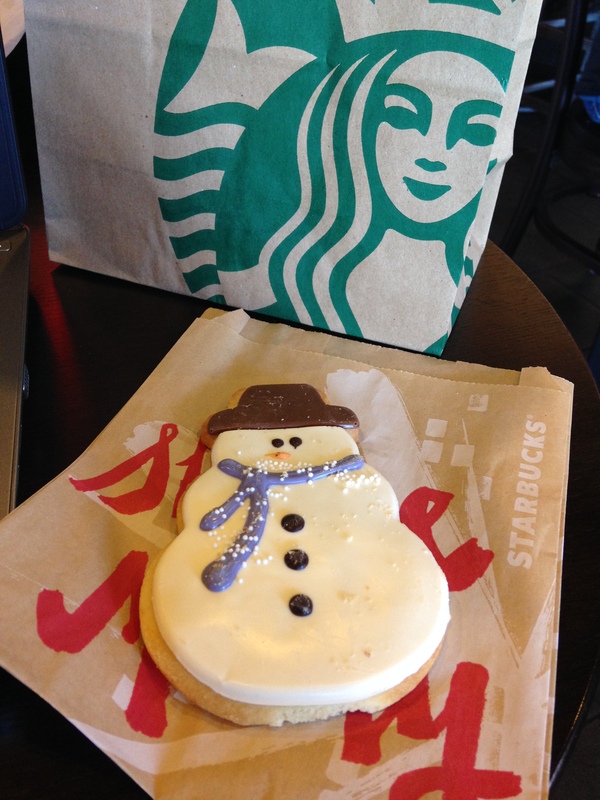 I wrapped up my day by stopping by Starbucks and buying snowmen cookies for my kids and a latte for my husband. I then gave up my table so an older couple could have a place to sit. #RAKFriday 2014 was a great success! 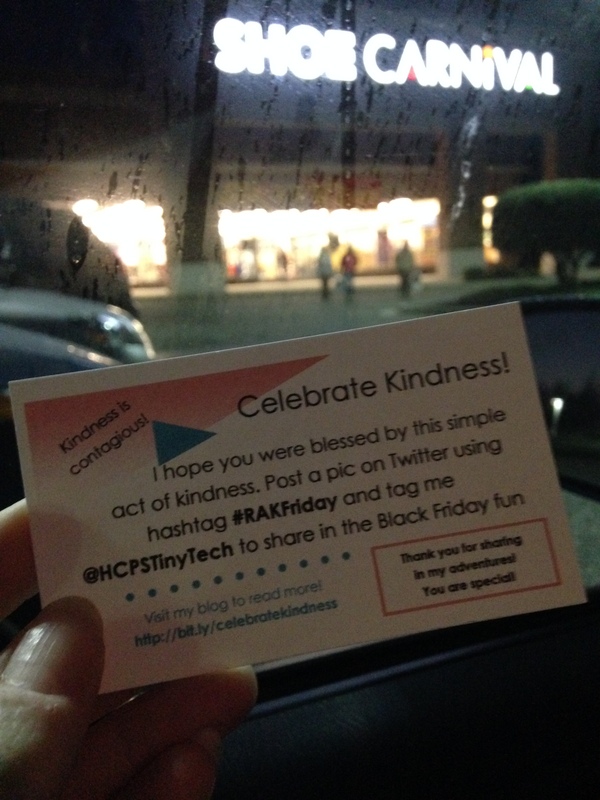 If you did anything kind for someone today, comment below or tweet it to me @HCPSTinyTech. Be sure to include the tag #RAKFriday so we can have all the RAKs in one place. I wish you a blessed holiday season! RAK on!